was discovered during a routine retained sample inspection. 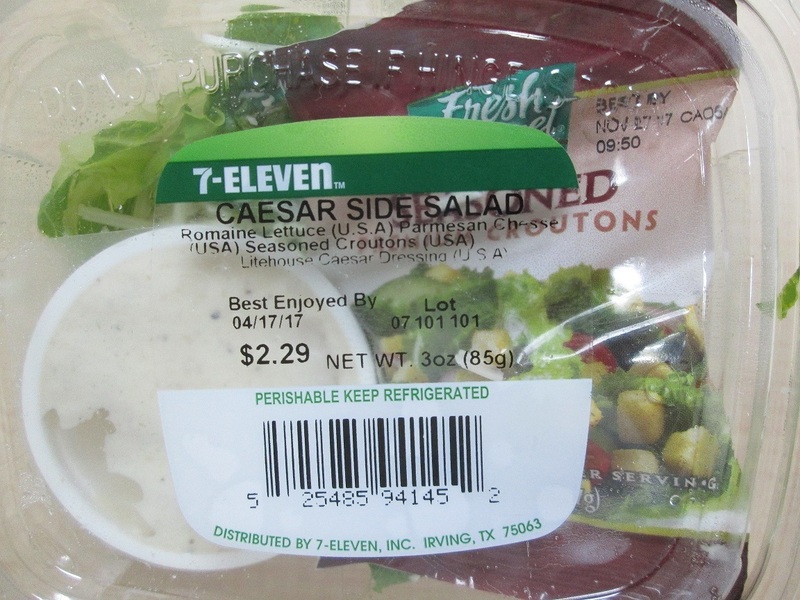 containers have a Best Enjoyed by date of 04/17/17. 24-hour telephone number for Choice Farms LLC: 800-605-0881.